If you’re looking for a technology-positive solution to your plumbing problems, there’s one plumber who works smarter than the rest: Plumbsmart. We are always updating our equipment with the newest innovations available to plumbers in Australia – the tech is getting better all the time! We’ve left behind the days of messy, dirty plumbing with such innovations as CCTV diagnostics for your plumbing. 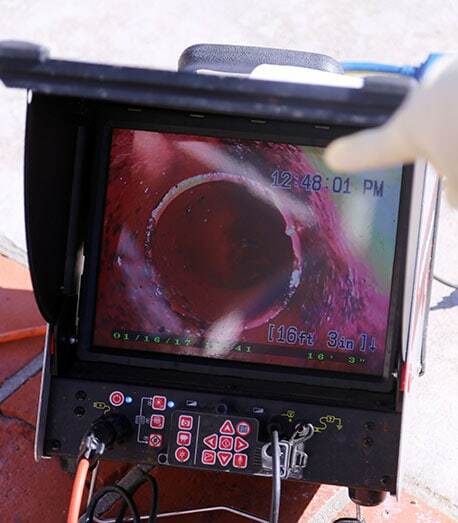 We use these cameras to identify the problem in your often-complex plumbing system, without the costly exercise of unscrewing or digging up your pipes. This means we minimise mess and costs. We pass these savings onto you! That’s plumbing the smart way!